Cross Lutheran supports the local Salvation Army Grace Place in New Richmond, through the monthly Friday night meal that is offered to those in the community. 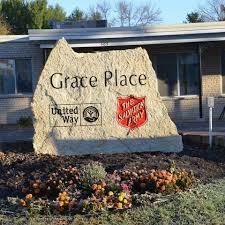 Salvation Army Grace Place provides housing, gas, rental assistance and much more. To learn more about the offerings of Grace Place visit their website: https://centralusa.salvationarmy.org/graceplace/. Save your Family Fresh/Econofoods Grocery Receipts! 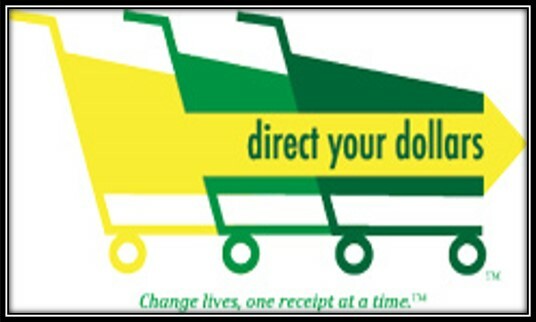 We’re raising money for Grace Place meals through the Direct Your Dollars Program! Every time you shop at a Family Fresh or Econofoods store, save your receipts! Complete original receipt. Once we’ve collected $150,000 in receipts, we can turn them in, and receive a $1,000 check for Grace Place! We will be doing this indefinitely. For every $150,000 in receipts, we get $1000! A Direct Your Dollars box is located near the Welcome Center in the entry. Cross also collects food on a regular basis for the local food shelf located at Roberts United Church of Christ. Cross supports various Service Projects that are hosted by various groups throughout the year. Looking to get more involved in local outreach? Contact the Cross office or check out the calendar to see upcoming events.